How Can You Effectively Execute Online Video Marketing to Build Your Business? A powerful marketing tool, online video, is rapidly becoming a primary resource for consumers who surf the web for information and entertainment. In fact, more than 100 million internet users claim to watch online videos every day. When you consider the wealth of information found on the internet, it is no surprise that consumers are more attracted to video content that is easier to digest when seeking advice, a service or a product. Plus, video is more engaging to viewers and entices them to spend more time on your website or social media page. Furthermore, statistics show that online video viewers are also more likely to respond to the video’s call to action, visit the website of the company represented, and even purchase the specific product or service mentioned. In real estate, online video is especially imperative, as it gives real estate agents a chance to introduce themselves, share market updates, showcase their listings, and inform viewers about the community. In addition, videos are ranked higher in a Google search, so agents who capitalize on this opportunity can increase their reach. Plus, statistics reveal that real estate listings with video generate four times more leads than those without video. If you want to grow your business or brand, consider incorporating the following types of online videos, as well as a few tips, tools, and strategies, into your marketing campaign. What Type of Videos Can You Create as a Real Estate Agent? Branding Video: Grab the attention of potential clients immediately with a humorous, fun, clever, and memorable branding video that characterizes you and your brand while making potential clients laugh. Introductory Videos: Create a conversational video to introduce you/your team, share client testimonials, and explain your work philosophy, values, and interests to give potential clients an idea of what it is like to work with you and who you are as a person. It should describe your personality and establish trust with clients, not promote your services like a sales pitch. Informational Videos: These are similar to introductory videos, except with a sales pitch. They allow you to differentiate yourself from competitors by emphasizing your credentials, abilities, and processes. When creating an informational video, employ the same tone as your listing presentation; sell yourself, but include content that applies to both buyers and sellers. Listing Videos: According to NAR, 73% of sellers say they are more likely to list their home with an agent who used video to market their property. In addition, real estate listings with videos generate four times the amount of leads. Therefore, incorporating online videos of listings is not only beneficial in reaching more buyers, but also in attracting sellers. These videos allow you to walk viewers through a home and discuss its key features. Plus, you can edit the video with text that summarizes the desirable qualities of each room. With greater interaction and information, listing videos are much more appealing to buyers. Market Update Videos: Create monthly, bimonthly, or quarterly videos that provide information on housing trends in your city and community. You can disclose information regarding home prices, home sales, mortgage rates, and other facts and figures. Community Videos: A valuable resource for out of town buyers, community videos allow you to introduce buyers to the city and neighborhoods that you work in. Showcase the area’s parks, shopping, and dining options, and address the local economy and the quality of schools. Instructional Videos: The majority of online video viewers are seeking information or entertainment. Therefore, instructional videos are more likely to capture a specific audience and retain them until the end, which increases the engagement with the video’s call to action. Create a “how to” video that targets your niche audience, such as “how to stage your home”, or provide tutorials with steps regarding certain aspects of the buying and selling process. These videos will not only increase engagement in your call to action, but they will also brand you as an expert in the field, establish trust with potential clients, and prompts repeat visitors. How Can You Make Your Videos More Effective? Be Creative: To maximize a video’s marketing potential, it needs to grab the viewer’s attention within the first few seconds. Keep it Short: After ten seconds, a video starts to lose viewers. To hold the audience to the end and engage a call to action, restrict the video length to three minutes or less. Distribute Across Multiple Platforms: Share each video across every channel that makes sense. Depending on its content, videos can be promoted across multiple blog forums and social media sites; distributed through email marketing campaigns and press releases; or embedded on your blog or website. Build Emotional Connections: Structure your video content to focus on a bigger story that relates to the theme of your brand instead of promoting yourself and what you sell. For instance, supplement videos about your brand, such as listing, introductory, or informational videos, with an assortment of instructional or “how to” videos. Narrow Your Audience: Creating content that targets a niche audience will generate quality leads by attracting viewers who possess a clear sign of interest, watch the video until the end, and engage your call to action. To hook your niche market and filter out the random viewers, begin each video with a specific sentence about the topic. Set and Track Measurable Goals: Identify your objectives in your online video marketing, whether it is to capture a certain number of leads or hold a certain percentage of the audience until the end of the video. Evaluate the results, and if necessary, modify your online video content and/or strategy accordingly. Continue improving your video content to cater to your niche audience, gain more viewers, and convert them into clients. 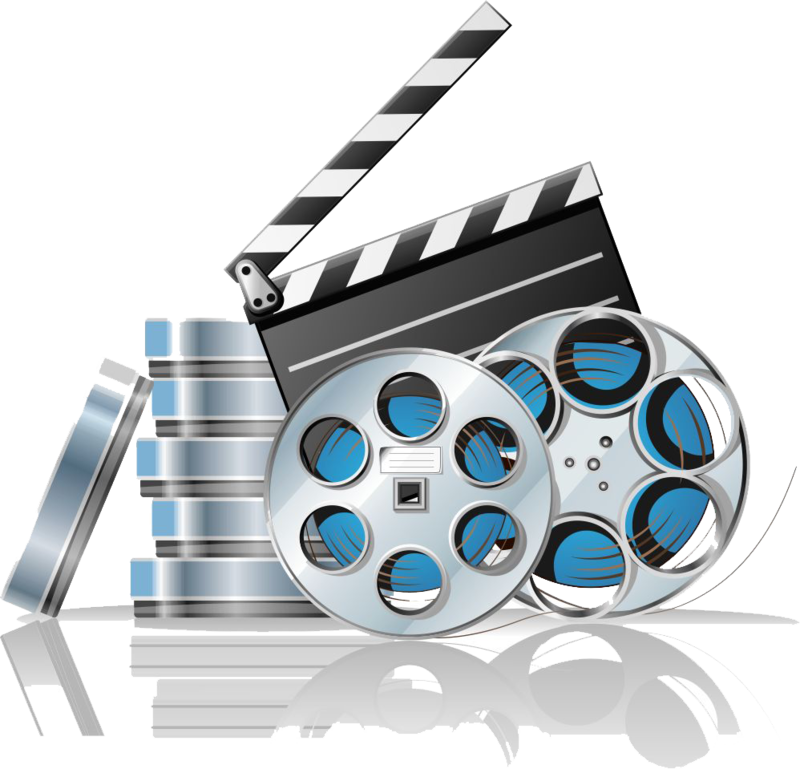 What Tools are Available to Facilitate Your Online Video Marketing Strategy? Mobile Apps: This is an increasingly important segment to reach, as more than 1/10 online video plays happen on cell phones or tablets. Incorporating mobile apps, including Vine and Instagram, in your online video marketing is instrumental in reaching this growing audience. YouTube: As the most visited video portal in the world, a YouTube account is crucial to a successful online video marketing campaign. Simply create a free account, capture videos and upload them. In addition, the videos have the capability to include a link to your website, and statistically, a viewer that visits your website is more likely to become a client. Remember to incorporate a variety of the videos mentioned previously on your YouTube account, and share them across other social media platforms. Tubemogul: com facilitates online video syndication by allowing you to upload a video and insert its details and descriptions. Then, it publishes the video on YouTube, Google Video, Yahoo Video, and metacafe.com, the four major avenues for sharing video. From tubemogul.com, you can promote your videos across each site, track each video’s traffic across all sites, and attain updated reports about its reach that you can send to your clients. Paid Solutions: As you become more experienced with online video marketing, you can combine the use of free sites and mobile apps with paid solutions for your long-term videos, such as those you want to embed in your website and blog. This not only protects your investment and gives you more control than free services, but it also allows higher quality video. Online video is an instrumental tool for marketing and advertising your business, and resources such as time and financial budget should be allocated accordingly. Effective use of online video marketing increases sales and leads, which is validated by the numerous businesses that have already tapped into this platform and reported an increase in engagement rates, click through rates, and conversion rates. As the popularity and use of online video continues its exponential growth, developing an online video presence is the most efficient and practical use of time, energy, and money spent on marketing. It is crucial that small businesses, including real estate agents, utilize this medium to maximize their exposure and branding potential, or they will risk losing business to those that do.